Lip-licking laughs in amazing full colour. Are you a plump, juicy kid? Watch out for this bad croc. He WILL try to eat you! 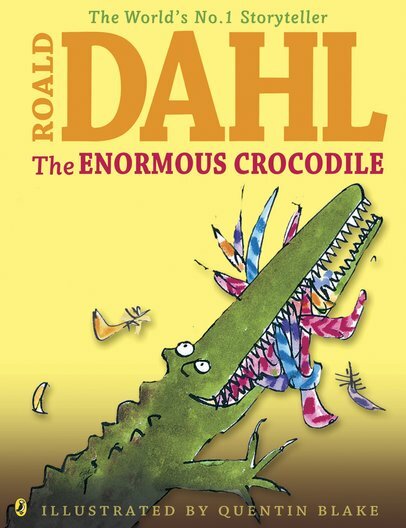 Great news: Roald Dahl’s classic funny is back with fantastic colour pictures. It looks good enough to eat. Except to the fiendish croc inside. He only likes eating little boys and girls. Beware! Don’t let him trick you! He’ll disguise himself as a seesaw. But if you sit on him – CRUNCH . We’re guessing someone in this story will meet a sticky end. The only question is: WHO?